Hello Pupils! How is your exam preparation going on? We are here to help and boost you on your upcoming exam for your success. Here is a good news to you because in this post we are going to share the model question paper of Class 1 Grammar. Hence to fulfill your eagerness we want to present you the first practice test Paper of Grammar for Class 1 (ONE). This model question of Class 1 Grammar contains the course till the first third half of full course coz it's the practice test paper of Second Terminal Exam of Class ONE. Enjoy the model question paper of Grammar. Here is the preview of PDF format of Grammar Subject Class 1 Annual Examination or Terminal Examination. Hello Pupils! How is your exam preparation going on? We are here to help and boost you on your upcoming exam for your success. Here is a good news to you because in this post we are going to share the model question paper of Class 2 Grammar. Hence to fulfill your eagerness we want to present you the first practice test Paper of Grammar for Class 2 (TWO). This model question of Class 2 Grammar contains the course till the first third half of full course coz it's the practice test paper of Second Terminal Exam of Class TWO. Enjoy the model question paper of Grammar. Here is the preview of PDF format of Grammar Subject Class 2 Annual Examination or Terminal Examination. Hello Pupils! How is your exam preparation going on? We are here to help and boost you on your upcoming exam for your success. Here is a good news to you because in this post we are going to share the model question paper of Class 3 Grammar. Hence to fulfill your eagerness we want to present you the first practice test Paper of Grammar for Class 3 (Three). This model question of Class 3 Grammar contains the course till the first third half of full course coz it's the practice test paper of Second Terminal Exam of Class Three. Enjoy the model question paper of Grammar. 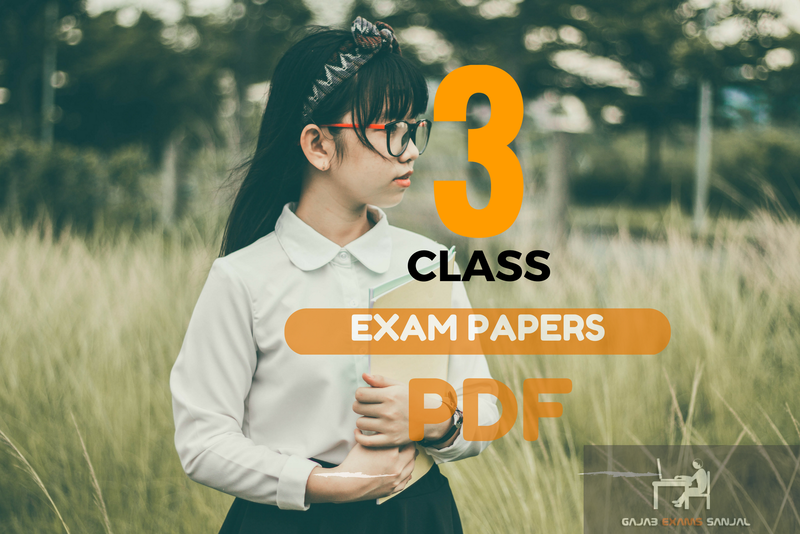 Here is the preview of PDF format of Grammar Subject Class 3 Annual Examination or Terminal Examination. Hello Pupils! How is your exam preparation going on? We are here to help and boost you on your upcoming exam for your success. Here is a good news to you because in this post we are going to share the model question paper of Class 4 Grammar. Hence to fulfill your eagerness we want to present you the first practice test Paper of Grammar for Class 4 (Four). This model question of Class 4 Grammar contains the course till the first third half of full course coz it's the practice test paper of Second Terminal Exam of Class Four. Enjoy the model question paper of Grammar. Here is the preview of PDF format of Grammar Subject Class 4 Annual Examination or Terminal Examination. Hello learners! Here is a good news to you coz in this post we are going to share the practice question paper of Class 6 Grammar. Hence to fulfill your eagerness we want to present you the first practice test Paper of Grammar for Class 6 (Six). This Class 6 Grammar Paper contains the course till the first third half of full course coz it's the practice test paper of Second Terminal Exam of Class six. Enjoy the model question paper of Grammar. 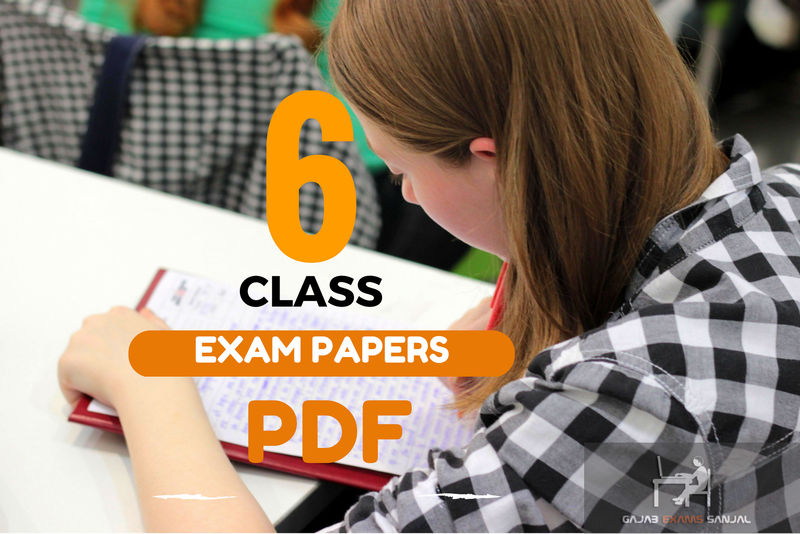 Here is the preview of PDF format of Grammar Subject Class 6 Annual Examination or Terminal Examination. Hello learners! Here is a good news to you coz in this post we are going to share the practice question paper of Class 7 Grammar. Hence to fulfill your eagerness we want to present you the first practice test Paper of Grammar for Class 7 (Seven). This Class 7 Grammar Paper contains the course till the first third half of full course coz it's the practice test paper of Second Terminal Exam of Class seven. Enjoy the model question paper of Grammar. Here is the preview of PDF format of Grammar Subject Class 7 Annual Examination or Terminal Examination.